The best paints and even better attention to detail. We get the job done with immaculate quality control, every time. 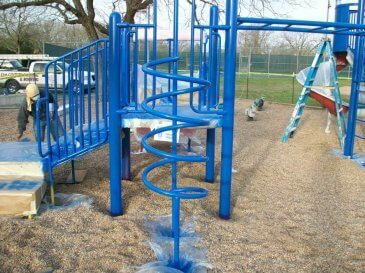 High quality paints, an endless selection of color choices, professional service, and top quality workmanship. Over 20 years experience installing the highest quality new roofs and fixing hail, wind, and storm damage. 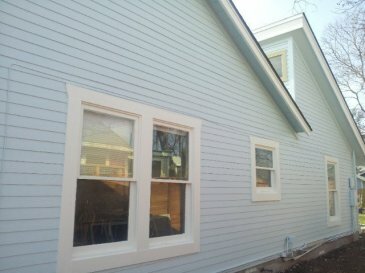 Professional and affordable siding for your home or business with over two decades of quality installations. 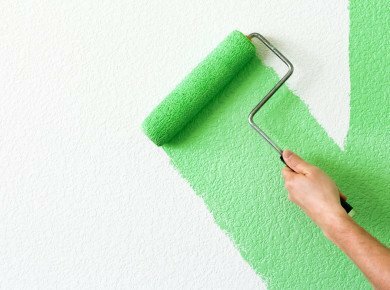 If you need your home or business made over with a fresh coat of paint, there’s no better time to plan than now. We offer free estimates that are truly no-hassle, so you have nothing to lose when you get in touch with us. Whether your residential home or commercial office building needs interior or exterior paint, 21st Century can do the job! 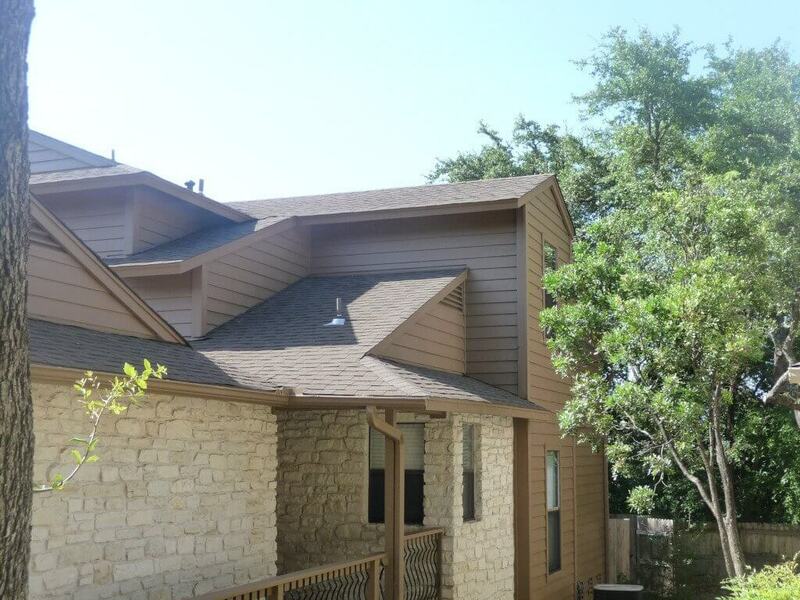 21st Century Painting and Roofing has been serving Texas since 1996. We are dedicated to giving our customers the finest service and workmanship. We work on both commercial and residential projects, and our service area includes Austin, surrounding areas, and the entire Central Texas region. Let a 21st Century professional bring your home or building into the 21st Century! Click to See Examples of Painting Contracts We've Completed Recently in Austin, Round Rock, Lakeway and More! 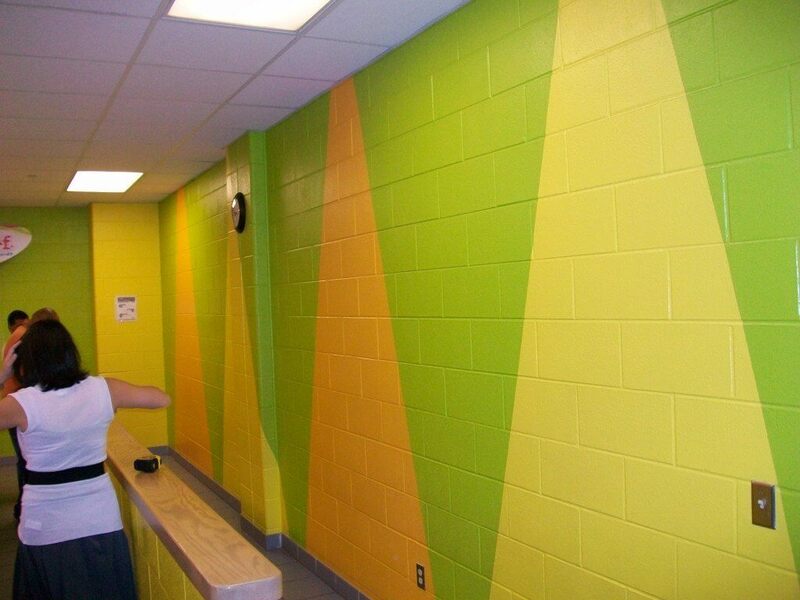 We offer free, no-hassle home and commercial painting estimates for interior or exterior painting jobs! A perfect interior painting job has many factors. One of the main factors that can help achieve that flawless look is a consistent and thorough application of quality paint. Great things happen when the best painting materials (along with years of experience) are utilized for your interior modification ideas! Depending on the size of your property, exterior painting can be a multi-step process. We invite you to look at our examples of exterior painting. We think you'll feel confident in our high level of detail and quality. Our residential painting professionals are detail-oriented, and we understand the value of delivering quality work on time and within your budget, so you can get back to living in your home as soon as possible. 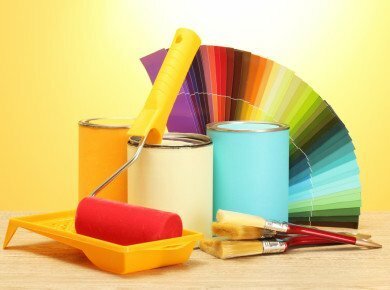 Commercial painting work can have higher stakes: budgets can be strict and schedules can be tight, sometimes even more so than for residential jobs. We get that! Our professionals always take great care in ensuring that you can go about business as usual. At 21st Century, we work with business owners to create a plan that delivers on quality and efficiency to surpass your expectations. 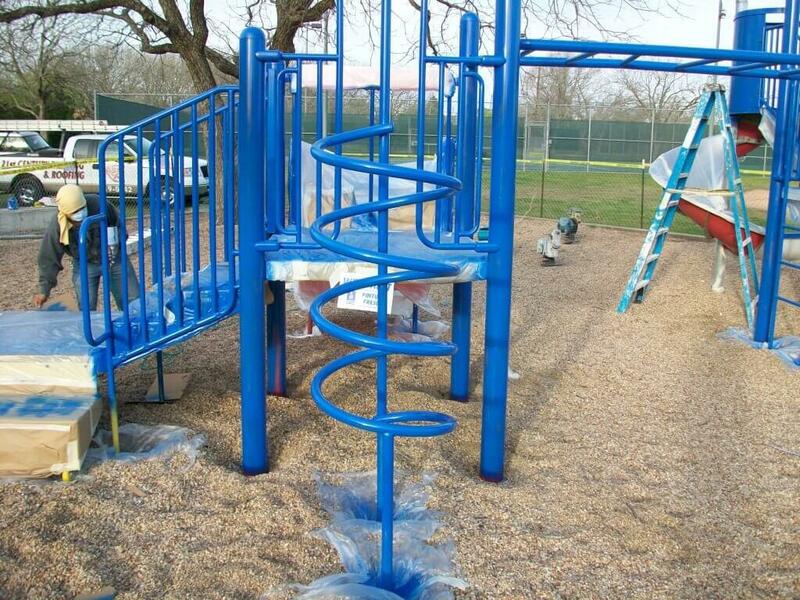 We will work with you on selecting the best paint options for your project. 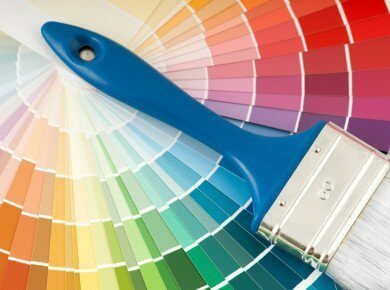 We carry all the top brands and will make sure that you are completely satisfied with your choice of paint before we begin working!Not quite sure what you’re after? No problem! We’d love to throw some ideas your way. Contact us to get a free estimate and to see what might be of interest to you. We’ve been painting in the great city of Austin long enough to have collected a few awesome ideas and tips that we love passing on to our customers. I was thrilled with the job! I bought 8 hours of painting through Angie’s List. The two guys got a lot done and did it professionally. They also educated me about why I had some problems with different paint jobs over the years. It wouldn’t be an overstatement to say I was thrilled. Excellent excellent, work done by two crews! After our kitchen remodel nightmare we were very frustrated so many things were not done right by another company. When century came in for the painting they exceeded my expectations and did a superb job, they did so good we even had them paint the whole inside of the house. Even my daughter’s room, pink and purple! Now we are very happy with the results and paid less than we expected. Thank you guys so much, you will have our business when we do the exterior! We recently contracted 21st Century to refinish our kitchen cabinets and living interior walls. To be honest, there probably are less expensive options. We opted to use 21st Century again after being pleased with a similar job they performed for us 5 years ago. The work was done efficiently & quietly; the team was very polite and did a good job of cleanup afterwards. I can definitely recommend them. Gary and his team came out to come and work on my house. I had my bathroom completely redone. They tore out the old stuff and put in new tile, bathtub & fixtures. Then he textured and did the interior paint on my bathroom & hallway. They did a great job. They showed up on time and stayed late each day to help the project move quickly. The covered everything in plastic and cleaned up very well after. I highly recommend them to anyone looking for painting, roofing remodeling. What they did: *Exterior painting on my house in Hyde Park *Roofing Repair (insurance claim) from storm damage of a fallen tree. Why they got five stars: *Friendly & personable *Spent time to walk me through the process, didn’t seemed rushed or just wanting me to pay *Detailed bid And to top it all off they did fantastic work! Did a great job! Guys were friendly and I would hire them again! 21st Century Painting & Roofing was the best roofing company that I have worked with. I had them come out for a roof repair, and found out that because of the way that the trees were rubbing against my roof; I needed a new roof. They were able to get the new roof done quickly and professionally. I highly recommend their services. I just wanted to give an update about additional work that I had 21st Century Painting & Roofing do. I had them come out to my house to paint my kitchen. A+ job for that as well. Kip & Gary are awesome to work with. Our shingles blew off when the winds were strong as with most of the houses in the area. Gary still made the time to come see our damage. Gave us a fair price and did an amazing job. If I ever have a need for a Roofing Contractor in Austin, I’d go with 21st Century Painting & Roofing. Fantastic service and great results. Best painting company I have ever worked with!